Our passion is in helping our patients! Call us at (281) 337-7000 today. For more information or to schedule an appointment with our family chiropractor, call (281) 337-7000 today! 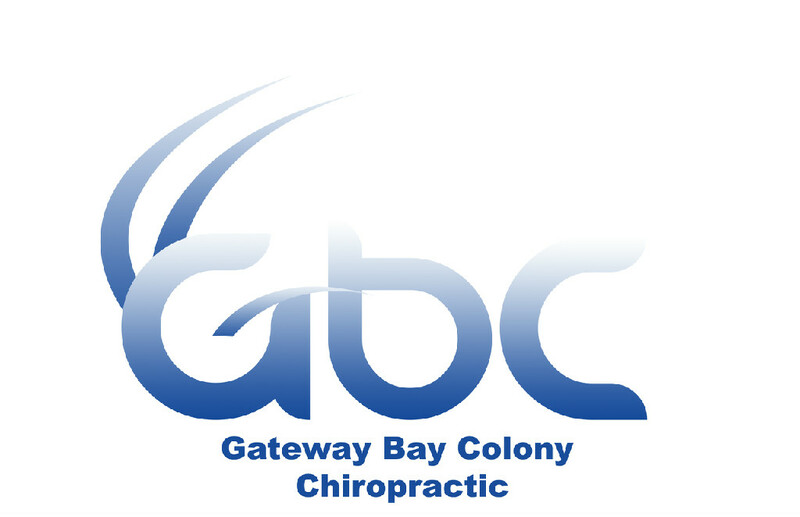 Gateway Bay Colony Chiropractic has been providing quality chiropractic health care in this area for over a decade. Our clinic is here to provide our patients with a high quality of care and compassion through the utilization of Chiropractic manipulation, physical medicine, nutritional supplementation and acupuncture. We are committed to serving the needs of our patients. We offer extended hours for the convenience of our patients. We utilize chiropractic, physical medicine, acupuncture and decompression treatments to achieve our goals. We treat sports related injuries, as well as injuries caused by automobile accidents. We can help reverse the effects of injuries caused by repetitive motion, poor posture, and poor lifting habits. At GBC Chiropractic, we believe in getting you back to a better quality of life as soon as possible by providing quick pain relief and equipping you with the tools for health. At Gateway Chiropractic Bay Colony, we are grateful for our wonderful patients. Read some of our unsolicited testimonials! Dr. Max Vige is a graduate of Texas Chiropractic College in 2002. He earned his Bachelors Degree from the University of Southern Mississippi in Exercise Science. 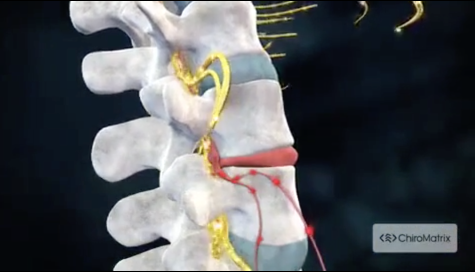 Dr. Max got introduced to Chiropractic at a young age due to a sports injury while playing football. Playing college football at the University of Southern Mississippi is where he met his wife, Melyssa. Together they have a son Maddox and a daughter Merryn. In his free time he enjoys spending time with family and friends. Thank you so much for the excellent care that you have given me and my family the last several years. Your mad skills as a chiropractor and healer are equalled by your great chairside manner. It has been a privledge to be cared for by you. Thanks!!!" "I have seen Dr Max for probably over 5 yrs for off and on. Always a great help and my wife and son have both seen him as well. Great staff and always helpful! "I go here for all my aches and pains (minor and major) and always leave happy. They treat more than just your symptoms, they get to the root of the problem and work to make the problem stay away. Wonderful care, friendly atmosphere, I recommend them to anyone."